This year’s Vancity Member Day falls in the middle of Green Month at Science World, a month of exhibits highlighting sustainability activities in our community. Science World’s Green Month, which runs from Tuesday, April 22nd to Wednesday, May 21st, features exhibits and activities that celebrate environmental awareness and sustainability. For Green Month, Vancity is cowpowering the lights on Science World’s dome and is also offering tours of its rooftop Skygarden on Vancity Member Day. The Skygarden allowed Vancity to donate 102 pounds of vegetables in 2012 to the Potluck Cafe Society, providing food to low-income residents in Vancouver’s Downtown Eastside. What: Members of Vancity and a guest can explore Science World on Vancity Member Day for half off the regular admission price in celebration of Green Month. Who: Vancity members can bring a guest to explore Science World on Vancity Member Day for half off the regular admission price. Members will need to present their Vancity MEMBER CARD® debit card or Vancity enviro™ Visa* (or other form of membership verification) at Science World’s Guest Services desk. That’s a savings of $11.25 on adult admission! 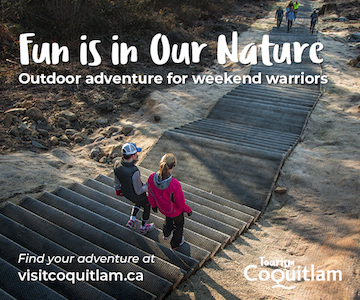 Where: Vancity will be onsite throughout the day with fun games and prizes. You can meet some of Vancity’s community partners who will have interactive displays and demonstrations on how they contribute to a greener community. Why Vancity wants to improve the well-being of their members and their communities, which includes environmental sustainability. Green Month at Science World is an opportunity for everyone to learn more about creating a sustainable future in a fun and interactive way. 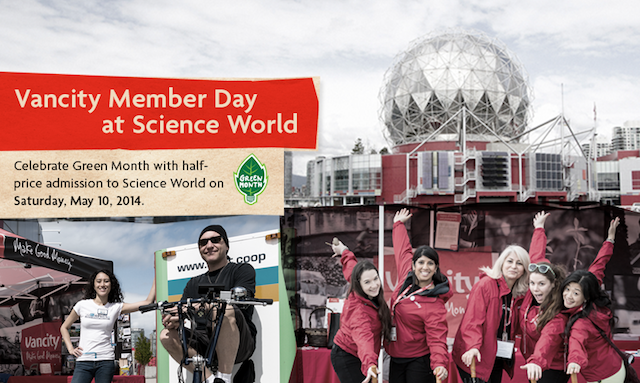 A total of 15 Vancity community partners will be participating on Vancity Member Day during Green Month at Science World. 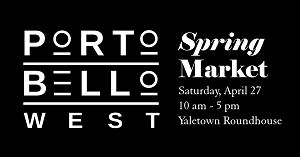 The partners will be showcasing their work and commitment to the environment and sustainability initiatives throughout Vancouver and the surrounding areas. Join the Vancity Member Day Facebook event for more information and follow Vancity on Twitter. 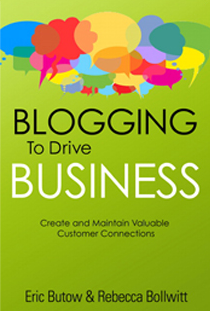 I will draw one winner at random from all entries at 12:00pm on Thursday, May 8, 2014. Update The winner is Erica M! I love how there are so many green cleaning options now! Science World would be awesome as would the green products! Science world is so fun! I could really use some new cleaning products too! I would love the Green products and I know my niece would love Science World! Science World makes a great family outing, and the green cleaning products would be put to good use in my house! I do frequent The Soap Dispensary, they are awesome! 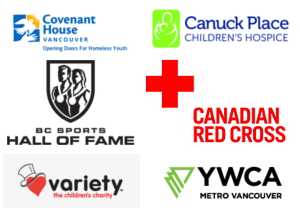 Vancity has been my bank for awhile now, I love how they give back to the community. This reminds me, time to schedule a visit to Science World. This would be great to win! Love all the green products! It would be nice to take my twins to Science World for a day of science and fun! And the Green Prize Pack sounds great! The kids love Science World! Science World is such an awesome place, great for the whole family to visit. It’s wonderful they’re teaching youth sustainability and social awareness. I love being a VanCity member, I love Soap Dispensary, AND I love Science World; how great is this?! So great to see environmentally conscious package like this! This would be awesome, my son loves Science World. My sons would love to go to Science world. Great prize! Go green and help save the environment for our children and their children! Great to see Science World going green themed! Science World is great. Great prize. Going green is important for our environment. I appreciate a business that gives back to their community. Our toddler is just getting old enough for science world – excited to take her! This is a great prize pack! I would love to visit Science World some day! Sounds like it’d be a great family outing. Green Month at Science World sounds great! I would love to visit Science World! I love Vancity and Science World! I haven’t been to Science World in years! ……..I think I’m overdue! Enter me please, green is good. Science World is the best! Vancity is a good leader in this domain, as is Science World!! Love it! Love it! Love it! Keep “Our Planet” and “Our Bodies” healthy and well. Would love to win, Science World is so much fun! Science world is a fun place to visit! Would love to get this prize pack as I’m always trying new ways to go green and organic! This is a good prize pack! 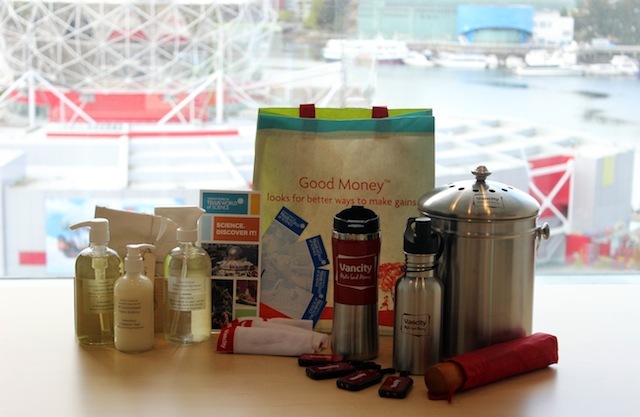 Very generous of Vancity to offer the prize! sounds like an amazing prize! Would love to take my daughter for her first ride on the Skytrain and then to Science World!! 5) tell all my friends to do the same! It has been ages since I have been to Science world. Science World is my favourite place to spend time with my kids! Great way to start change by teaching our kids how to be environmentally conscious. Great combo prize – something for everyone! Great prize – lots to choose! Thanks Vancity for offering the discount day! Sounds like TONS of Fun!! My kids love Science World. All the green products sound great. I’d love to bring my daughter!! Help the environment and help families out. That is a win-win! Love science world and green products! 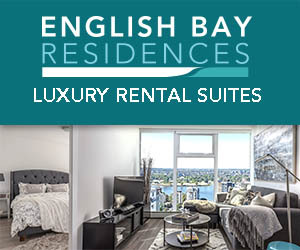 Would love to win, great eco-friendly prizes for my new place! Always looking for new ways to go GREEN…and who doesn’t love Science? It’s always nice to have more green options. Love Science World … it’s a nice day outing and bonding time with our niece & nephew.